Southern Oregon is home to some of the most incredible national forests in the Pacific Northwest, and the southwest corner of the state has its share of impressive examples: Rogue River-Siskiyou, Klamath, Umpqua, Fremont-Winema and more all showcase the kind of natural beauty that has long attracted those looking for peace and quiet. Needless to say, the area creates a stark contrast to places like Afghanistan, where tens of thousands of U.S. troops have been deployed over the years. 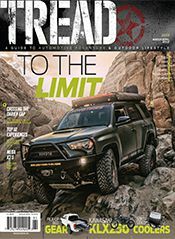 But it’s exactly that difference that’s helping Matt Havniear make a own difference in the lives of veterans—with some assistance from a modified 2016 Toyota 4Runner TRD Pro. Though Havniear’s father has since passed away from cancer, the life lessons he taught his son were rekindled by Matt’s more recent overlanding adventures, and he realized the best way he could help himself was by also helping others. Thus was born Team Overland, a nonprofit organization dedicated to healing veterans through a shared interest in the outdoors (see story below). The thing is, to truly enjoy the Oregon wilderness, you have to get to the Oregon wilderness. That can require a very special kind of vehicle. 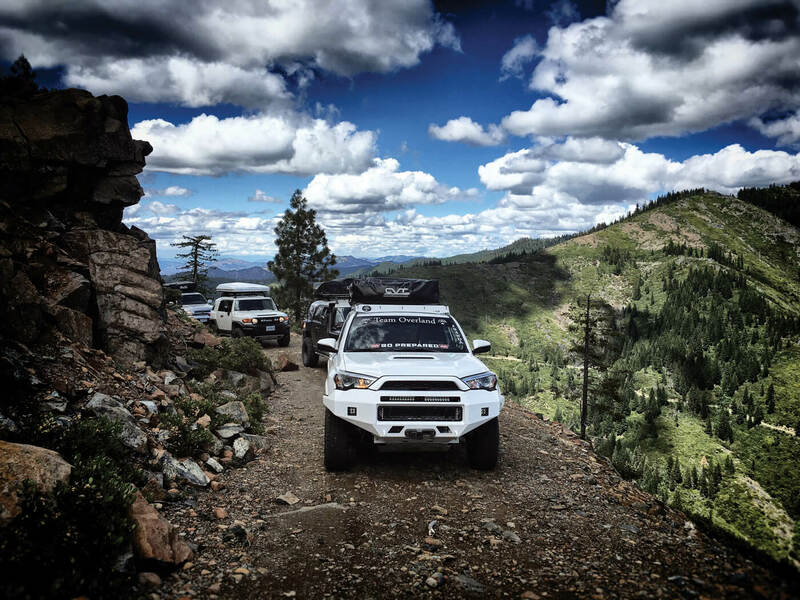 Havniear had been a casual fan of Toyota trucks over the years, owning three or four and calling them, “really dependable.” But any time the topics of Toyota and off-roading come up together, the conversation has a way of circling back to the Land Cruiser. And this case is no different. When Havniear and Team Overland were making their first trips, the fleet consisted of a previous-generation Chevy Silverado crew cab and a 1991 Toyota Land Cruiser. The former wasn’t nimble enough for his purposes, while the latter was nearly 25 years old. Oh, it remained plenty capable, even after well more than 200,000 miles. Yet it was a bit too old-school for the kind of experience Havniear wanted to provide for the veterans. For that kind of first-class appeal, he needed a truck that looked as ready for the club as for the campsite. That brought him to a 2016 Toyota 4Runner TRD Pro. The brand’s midsize body-on-frame SUV can’t quite match the current Land Cruiser on comfort, of course, but it’s also a lot less expensive—like, some $50,000 less than the luxury truck that now wears the “Land Cruiser” name. Plus, the 4Runner does have all the amenities you’d expect in a modern-day three-row crossover, along with some standard hardware that was particularly attractive to Havniear. For example, his truck was fitted with Toyota’s Multi-terrain Select drive-mode system to make it easy for him to dial in the right amount of traction and engine response for differing surfaces. 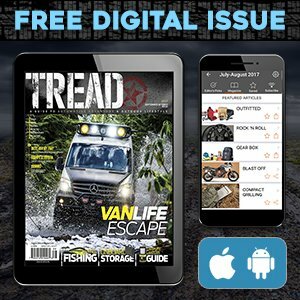 This includes a dedicated off-road mode on the TRD Pro models, and beyond that, there’s a separate crawl system, with five low-speed throttle settings for a variety of conditions. Havniear also praises the 4Runner’s active traction control and electronic-locking rear differential. The 4Runner’s Multi-terrain Select Drive-mode system makes it easy to dial in the right amount of traction and engine response for differing surfaces. That said, like many a gearhead before him, Havniear also had some mods in mind for the new 4Runner. Havniear wanted—and got—a great-looking truck. Yet the whole point of buying the 4Runner was to put it to use for Team Overland. As a result, he said the top priority for the build was maximizing off-road functionality. It’s also why an Icon Stage 7 suspension kit was right at the top of his aftermarket shopping list. “I wanted the best quality, and I knew I could do just about anything on the trail with this and have no worries,” Havniear says. The Stage 7 setup also addressed his goal of civilized performance, since a key advantage to Icon’s kit is the bump zone engineered into the shock absorbers, for increased compression valving at the suspension’s limits. It’s this that helps minimize extreme jolts if the vehicle bottoms out. 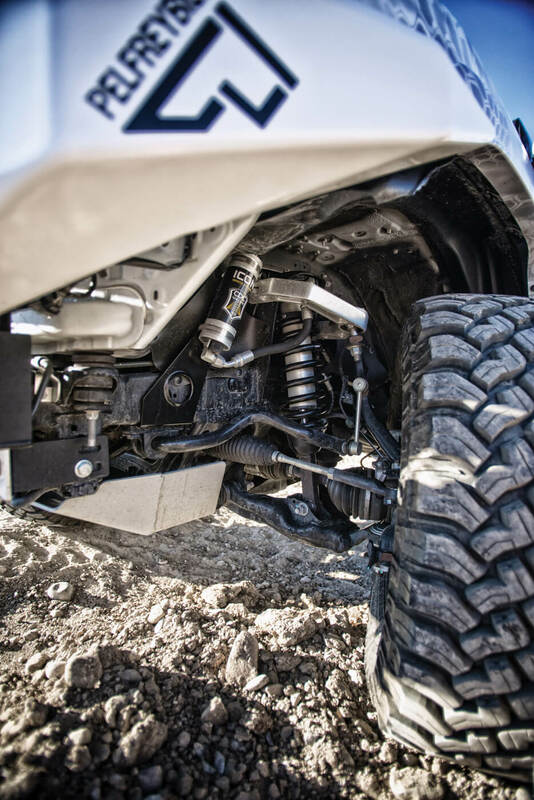 The Icon Stage 7 suspension kit is all about maximizing off-road functionality. 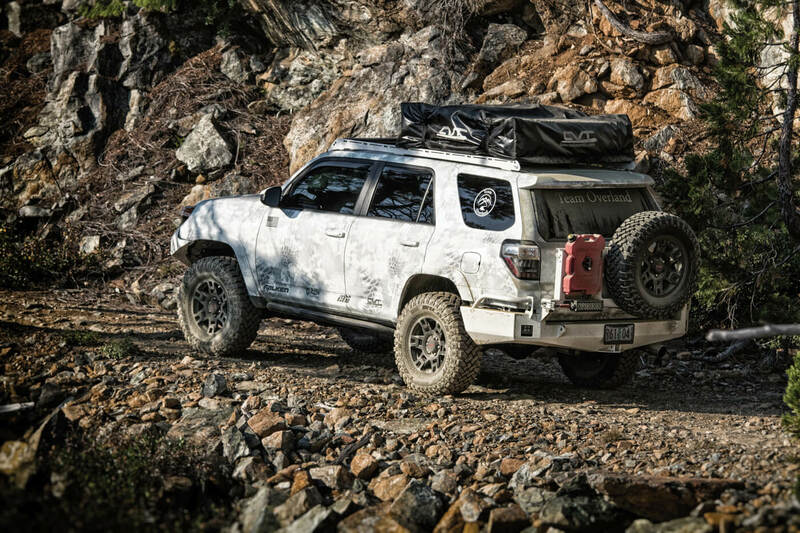 Up front, the Team Overland 4Runner stands out with a Pelfreybilt aluminum bumper, which Havniear appreciates for its factory-like appearance and quality, along with its features. 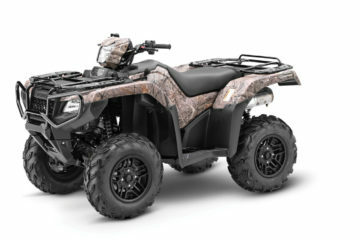 Those include aluminum D-ring mounts, fluid-line shields and a winch provision that came in especially handy. After all, Havniear “needed a winch that would be just brutal off-road;” he got that by mounting a Warn 9.5xp-s. 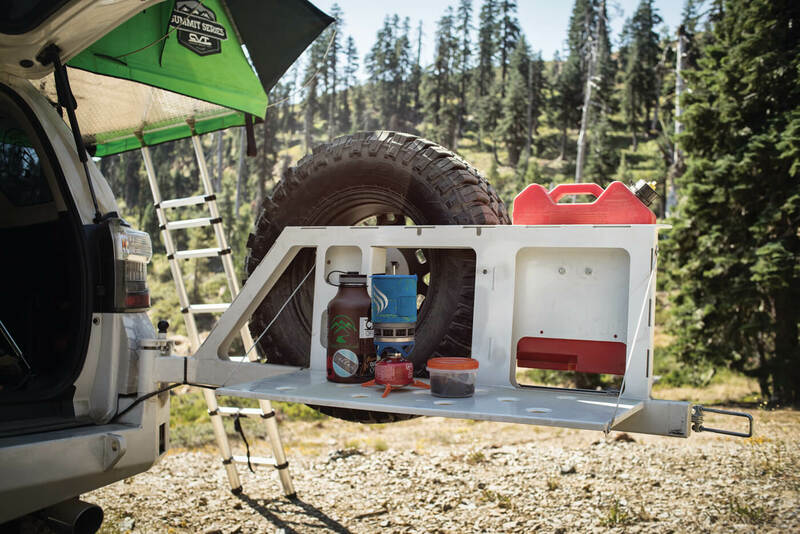 The team then turned to CBI Off Road Fab to upgrade the rear of the truck, choosing a bumper system with the versatility to hold a full-size spare tire, a Rotopax fuel-can mount and a fold-down camp table. Havniear also modified the 4Runner from top to bottom, literally. For instance, he kept the truck’s 17-inch TRD Pro wheels, but swapped out the stock rubber for Falken Wildpeak M/T 285/70R17 tires—the brand’s muddy-terrain specialists. Team Overland next checked in with the experts for the truck’s roof-top tent. Also nerve-wracking: mounting the tent hardware to the truck in what was one of the few challenges of the build process. 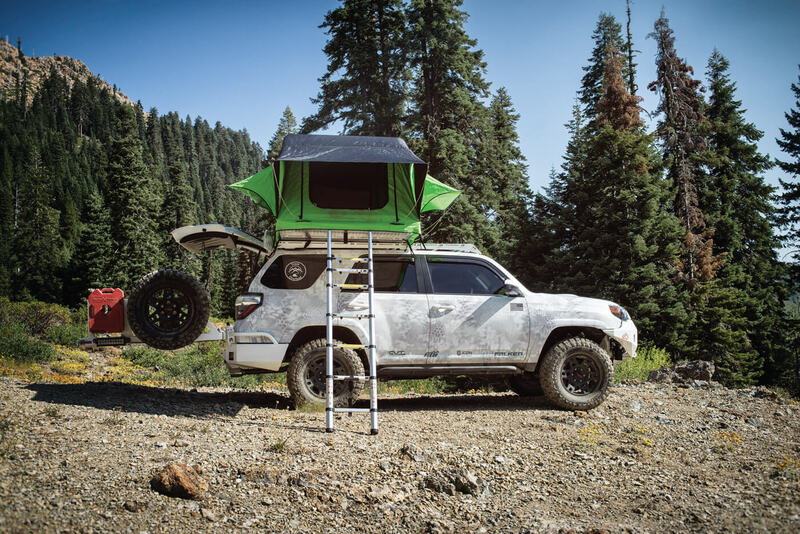 A CVT Shasta Summit Series tent tops off the 4Runner for above-ground camping. Matthew’s Team Overland 4Runner is set up for multi-day adventures in the wild. 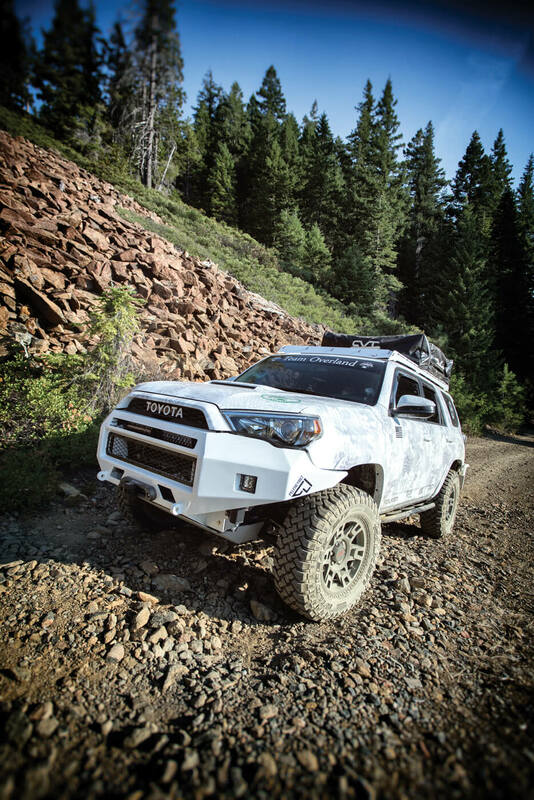 The 4Runner came together relatively smoothly, and much of that had to do with who was doing most of the work: Havniear, with an assist from one of his teammates, handled everything except the lift kit and wrap. Although, again, Havniear is quick to credit his father for his interest in wrenching. Havniear’s attention to detail also served him well during his years working in truck shops. Still, when it came time to put on the racks for the roof-mounted tent, Havniear admits he felt a few butterflies. The tents required full-length racks, but the stock 4Runner setup was for three-quarter-length units. In other words, one of his most critical moves was going to be drilling holes through the roof of his brand-new $42,000 truck. Nerve-wracking, indeed. That’s actually another clue to what kept the modification process on track, according to Havniear. Namely, that today’s premium accessories are so well designed and engineered, even as compared to 10 years ago. Havniear said it’s had a major impact on installation times, and his experience bears him out: The truck’s CBI Off Road Fab sliders went on in about seven minutes. CBI’s Swing Away Tire Carrier is outfitted with an optional swing-down camp table for extra work space. Then, when the project did hit a minor snag, even that ended up as a piece of good luck. 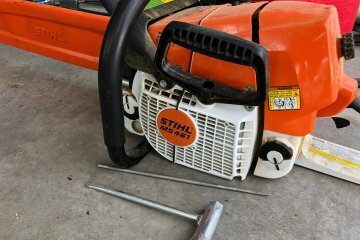 Havniear accidentally clipped the air-conditioning line when installing the front bumper, sending freon everywhere and the 4Runner back to the dealership for a recharge. 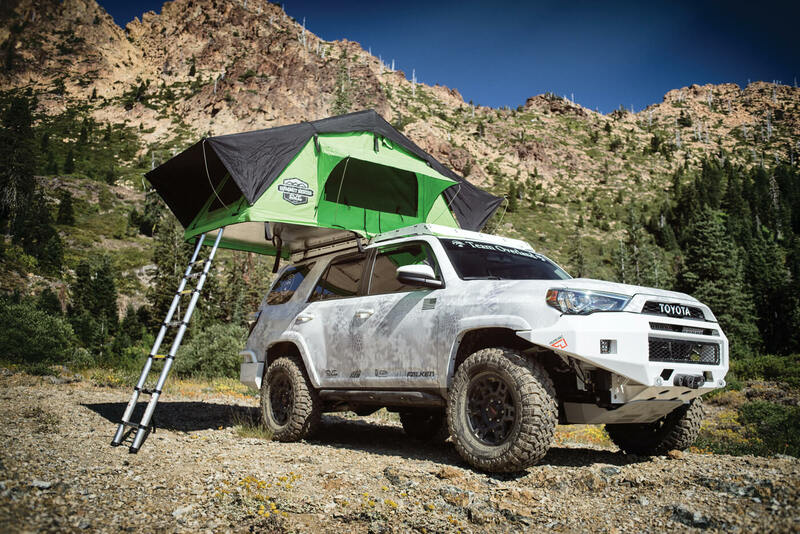 Once that was done, Havniear got into a conversation with the technician who had done the job, and found out he was a Marine Corps vet as well, with his own modified Toyota truck that also packed a roof-mounted tent among its upgrades. One thing lead to another, and Havniear’s sliced A/C line ended with Team Overland gaining a new recruit—who just happened to be an ASE-certified mechanic. That’s not to downplay the effort it took to build the Team Overland 4Runner, or the effort it takes to keep the project running. But it’s no doubt worth it for the way the vets get to feel after overlanding some 7,000 feet up to Wangle Gap to enjoy the newly fallen snow on a crisp Oregon morning. Matthew guides a group of veterans through the Cascade mountain range on a Team Overland trip. Team Overland is dedicated to helping veterans—many of whom are suffering from post-traumatic stress disorder (PTSD)—overcome their struggles to re-enter civilian society. It’s a serious problem, with about 25 percent of all vets—roughly 5.5 million people—dealing with service-related disabilities. And it should be said that this is about more than merely a bunch of guys going camping. For one thing, Team Overland is no boys’ club. On a recent trip to the Cascade mountain range, Havniear guided a group of female veterans to the Hershberger Fire Lookout, where they could see a stunning view that stretches a 100 miles in all directions. Also, Team Overland has a strong partnership with non-military volunteers, which is an obvious advantage in helping vets and civilians seek common ground. Operations are growing quickly, too. 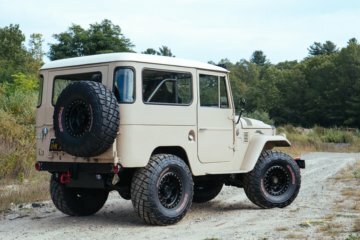 The IRS recognized Team Overland as a 501(3)(c) last March, so that contributions are now tax-deductible, while its sponsorship list includes many of the same names that supplied the truck modification hardware. Among them: Icon Vehicle Dynamics, Falken Tire, Cascadia Vehicle Tents, Pelfreybilt Off-Road, CBI Off Road Fab and Warn Industries. Team Overland also was a recent recipient of a $10,000 grant from the faith-based Arthur R. Dubs Foundation. More importantly, the organization is all-in on its mission to assist veterans. No team members take a salary, with Havniear also working as a peer-support specialist helping homeless veterans. Nor do veterans ever have to pay a dime, whether they’re on an excursion to Joshua Tree National Park or Red Butte in northern California. 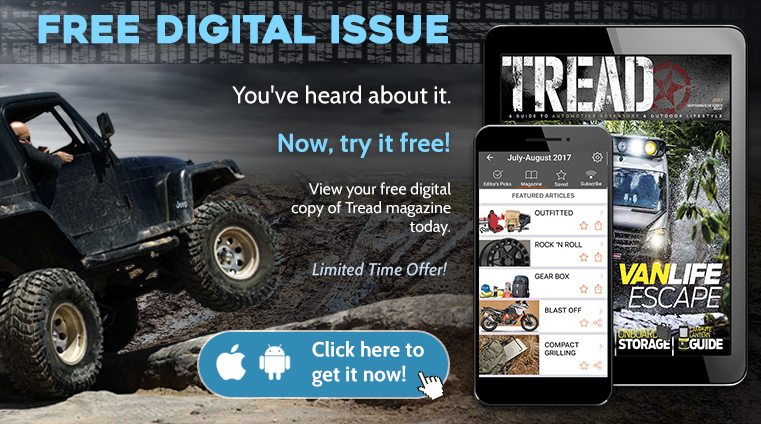 Editor’s note: A version of this article first appeared in the Winter 2016 issue of Tread Magazine.